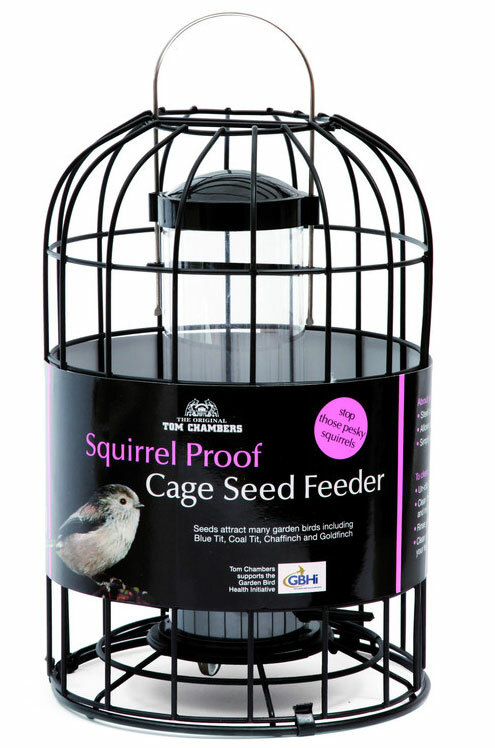 Heavy duty squirrel proof seed feeder is designed to prevent squirrels from feeding and damaging the seed feeder. Two port seed feeder. The metal cage base simply clips off for easy filling and cleaning.